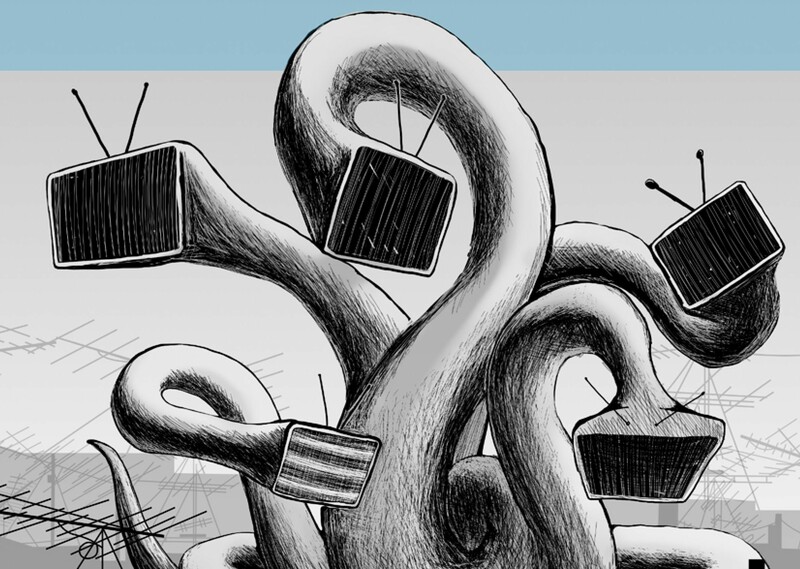 Taming the Hydra: How to Resist Kremlin’s Information Aggression? This paper is based upon Ukraine’s experience of facing Russian information warfare, placed into a global context. For the international audience, this document may be useful because it explains how Ukrainian experts have come up with solutions to problems which Ukraine began to face earlier than many other countries in the world — but which have since become global. For the Ukrainian audience, this document may be useful since during our research we talked with many foreign experts and studied foreign practices. This analytical publication was compiled by NGO Internews Ukraine with the support of the European Union and the International Renaissance Foundation within the framework of the Civic Synergy Project and under the auspices of the Ukrainian National Platform of the Eastern Partnership Civil Society Forum. Its content is the exclusive responsibility of the authors and does not necessarily reflect the views of the European Union and the International Renaissance Foundation. This publication is a follow-up to the book " Words and Wars: Ukraine Facing Kremlin Propaganda" which Internews Ukraine published in 2017 with the support of the EU/IRF Synergy Project. While in "Words and Wars" we aimed at describing the challenge of Russian information warfare with regard to Ukraine, in this publication we discuss what to do about it. Since this question has become increasingly urgent worldwide, it is important for us to give a perspective based upon Ukrainian experience. This "info-disarmament" should take into account that the tools used by the Russian information warfare are extremely flexible. In this regard we address our policy recommendations to the international community as such , to national governments and parliaments, to Ukrainian government and parliament, to civil society (both national and international) and to EU institutions. Proceed more systematically with media literacy , not only in formal but also in informal and non-formal education. Ensure equal access to media, including the oligarchic media. Use other European instruments (like the European Convention on Transfrontier Television ) as a tool to pressure Russia. Enlarge fact checking practices throughout media and society in general.